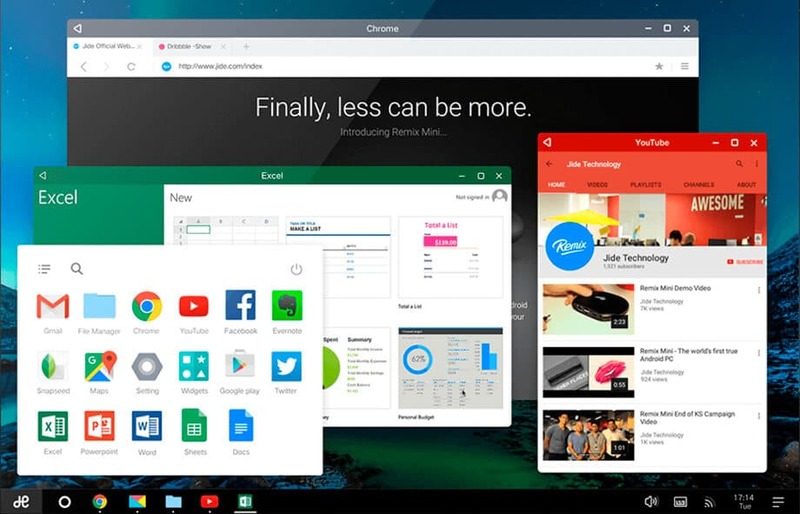 Remix OS is a custom version of Android designed to behave like a desktop OS. At first Jide launched Remix OS in 2015 but at that time it was only available over company’s own Remix Ultra Tablet and later it got inherited into several other devices. Now Jide has launched new custom roms that can be easily installed over your existing hardware. Since it behaves as like a desktop OS, it has a task-bar, a desktop, and start menu too. You can download apps over it just like your mobile phone and most importantly, you can resize apps and perform multitasking over it. To get started just download the OS file from the official Jide website. Next all you need is a USB 3.0 flash drive with at least 8GB of space to make your pendrive bootable. If you are interested in running Remix, you can check Brad Linder posts over Liliputing website where he does a complete video tuts “How to Run and get started with Remix OS“. It’s been backed up with Android-x86 project, which develops versions of android for years. Right now the Remix OS can be still called in “alpha” stage and as its released on January 12th. 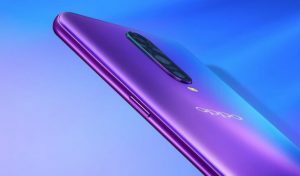 You can expect, newer version with improved performance, squashed bugs and support for additional hardware. And the great thing is that you can easily use it over a Windows/MAC/Linux, For windows you can easily use the tool included in the Official site while for Mac or Linux you can use UNetbootin or another tool to load the Remix OS ISO onto a flash drive. After booting your USB device with Remix OS, you just have to restart your PC and start it in boot mode that’s necessary else it will load your normal windows from SSD or HDD. After it’s up and running, you will see 2 option to head in. First Guest mode, which will not save any data or changes done and loads faster while the second is Resident Mode that will save your data and other changes. Resident mode will keep all the apps, files and other things as it is for you. Remix OS is blazing fast in performance and is really a new experience for users and I am pretty sure you will love it. You can also install it over a normal HDD too, instead of pendrive and gain good space. I would really suggest you to go ahead with this and give it a try once moreover its free so nothing to worry about. 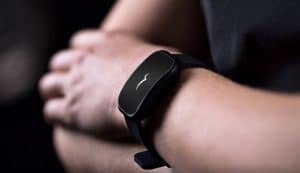 RocketBody: How About having a WA (Workout Assistant)?